Joe Mazzulla had a simple plan, to get one percent better every day. Following his father’s developmental plan at an early age transformed Joe into a 3 time State Champion and Gatorade Player of the Year in Rhode Island. That success granted him the opportunity to play at West Virginia for two future Hall of Fame coaches in John Beilein and Bob Huggins. Playing PG at West Virginia, he was able to lead his team to an NCAA Final Four. 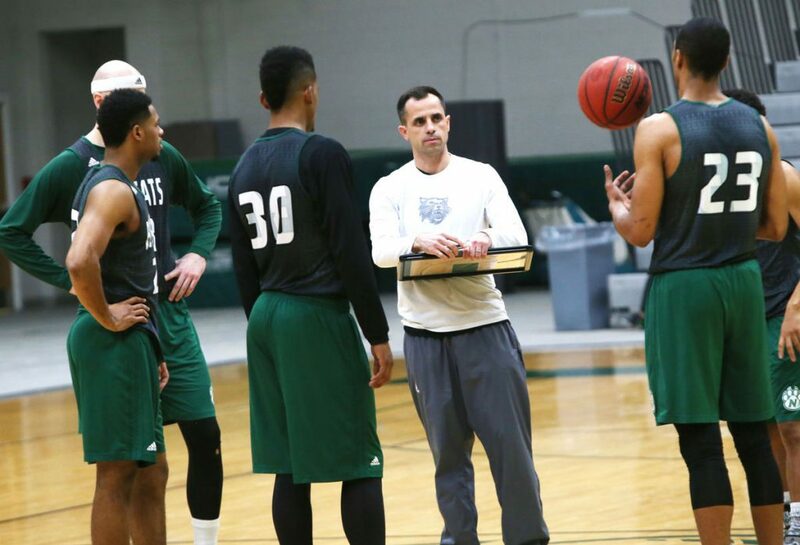 After his playing career was over, Coach Mazzulla decided to take the lessons he learned on and off the court into his coaching career. 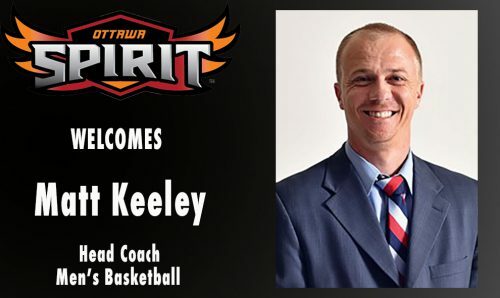 He spent five years coaching at the NCAA Division II level and one year serving as an assistant coach for the Red Maine Claws (an affiliate of the Boston Celtics) of the NBA Developmental League. Coach Mazzulla’s successes as an assistant coach led him to recently be named the head men’s basketball coach at Fairmont State University. Working for Coach Joanne P. McCallie at Duke has taught Hernando Planells that life is about “Choice Not Chance.” To Coach Planells everything is a “Choice” is doesn’t happen by “Chance.” People justify when things don’t go their way saying, “It is not meant to be.” Coach Planells believes that too many of us are stopped by fear not going after what we truly want because we are afraid. People want to know the end of the story without reading the book. It is important to read the book, because that means you have to live life and take chance after chance to get what you want. Coach Planells whole life has been about taking a chance on him. He had kids very young and he had a choice either to work in corporate America or bet on himself to go after what he felt called to do. It was a long and difficult journey. He was unemployed 18 times, fired 4 times, spent time on Craig’s List to find a job and sent over 1,000’s of emails to get people to take a chance on him. He kept chasing his dream until Coach McCallie gave him an opportunity to assist with the Duke Women’s Basketball Program. 0:27- Who is Hernando Planells? 8:35- How do the millennial’s’ learn and what do they want? 28:28- What does “Choice Not Chance” mean within Duke Women’s Basketball Program? 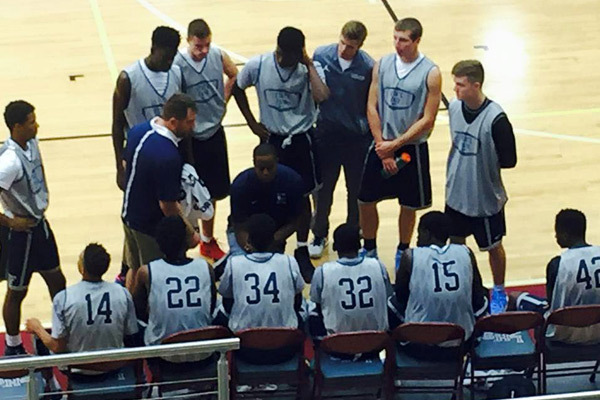 Taking over and turning around a losing program takes a plan, and Kevin Thomas has been the man with a plan at State Fair Community College in Sedalia, Missouri. 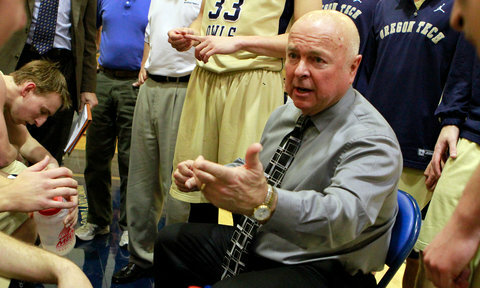 Coach Thomas applied the principles he learned playing for college basketball’s all-time winningest coach Gene Bess with 1,243 wins. He took over a struggling 4 and 24 program and turned it into a nationally ranked program in three years. In this Jim Huber Podcast, you will receive tales from JUCO land, the secrets to recruiting, motivating players to buy in and win. 11:43- What we can learn from Marcus Mondaine’s life? 17:30- How do you find a school that is the right fit? In this Jim Huber Podcast, you will learn the art of shooting with NBA shooting instructor Dave Love. While with the Phoenix Suns, Coach Love was able to increase players’ shooting percentages. 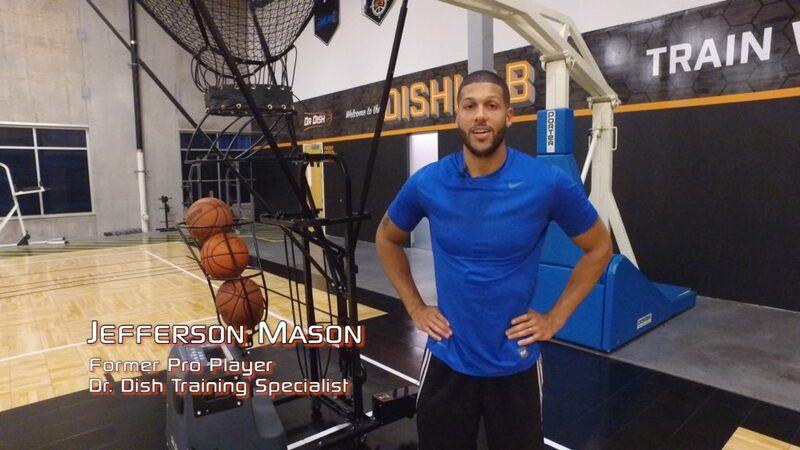 These successes led him the opportunity to work with Grant Hill and DeShawn Stevenson, as well being hired by Oklahoma City Thunder as a shooting consultant. In 2013, Coach Love was hired by the Cleveland Cavaliers to work with fellow Canadian Tristan Thompson. Thompson became the first player in NBA history to switch his dominant hand, and under Coach Love’s guidance increased his career high from the free throw line from 60% to 69%. This podcast is an opportunity for you to be a fly on the wall while a respected NBA shooting instructor discusses his passion and art, making the best shooters in the world better. 0:27- Who is Dave Love? 11:30- Should you teach the hop or the 1-2 stop? 20:17- How much time should be spent on form shooting? 25:24- Can you get to a place of quiet confidence? Only Harry Statham, Pat Summit and Mike Krzyzewski have won more college basketball games than Danny Miles at 1,040. On the road to coaching immortality, Coach Miles won 3 National Championships in 43 years at Oregon Tech. His love for his players and the game earned him Coach John Wooden’s “Keys to Life” Award in 2015. In this Jim Huber Podcast, an in depth conversation on coaching, leading and loving with one of the games greatest servant leaders, Coach Danny Miles. 0:27- Who is Danny Miles? The title comes from a session of Coach Meyer’s Coaching Academy, which would discuss a very wide variety of topics. The book follows the Cornell note taking system that Coach Meyer emphasized. Coach Meyer always talked about the concept of a “thought pad” and Coach Brown wanted the ideas from the book to lead to more ideas and thoughts and plans of action. 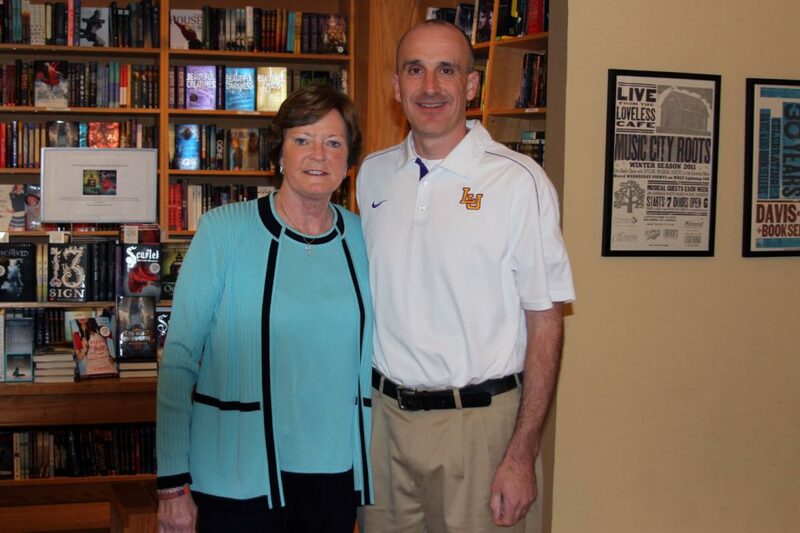 After 19 years of coaching the college and high school level, Coach Brown was named the fourth head coach in the history of Lipscomb women’s basketball team in May of 2012. 0:32- Who is Greg Brown? 8:08- Don’t praise the result, but encourage the process!